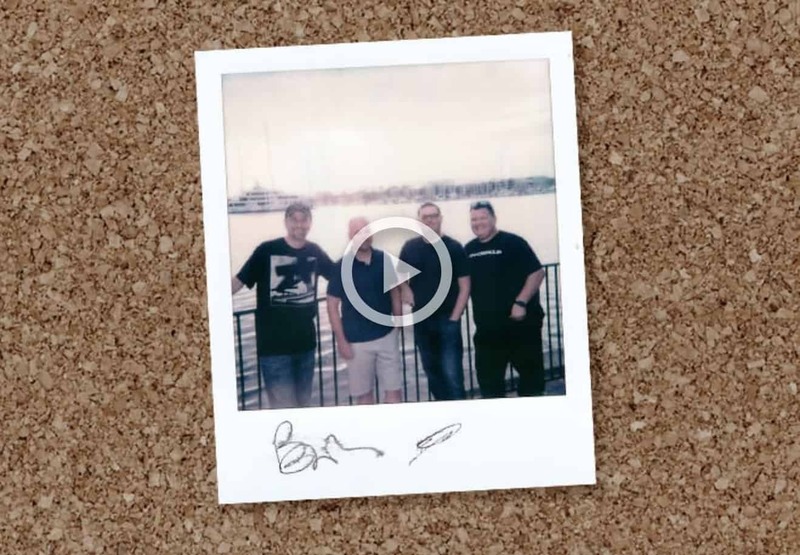 Evan Buxton and Bryan Holmes recently sat down with Lon Grohs and Chris Nichols of ChaosGroup for a CG Garage podcast. They share some pretty funny stories of the days when Evan, Bryan, and Lon worked together at Neoscape. They also discuss running a modern arch viz company and how the industry is adapting VR to suit its needs. The topic of video games comes up frequently, especially in relationship to storytelling in arch viz and VR. If you need a laugh–or just want to find out what over 20,000 computer graphics fans listen to for inspiration–check it out!